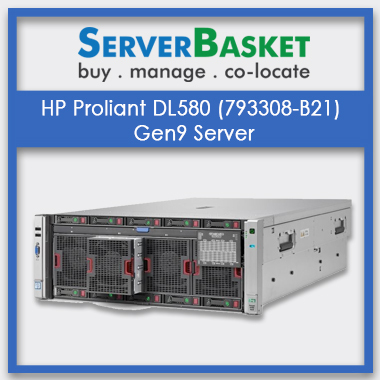 Buy HP DL360P g8 Refurbished/ Used Server Online At cheap Price in India, with genuine parts, money-back guarantee, instant delivery, order now to grab offers. 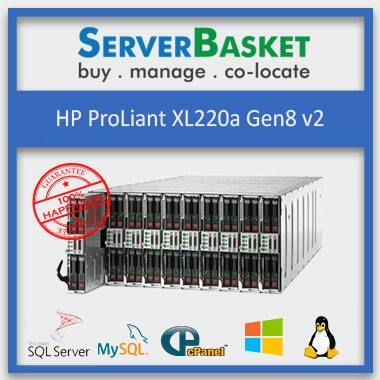 Looking for Hp rental servers at a cheap price in present market? 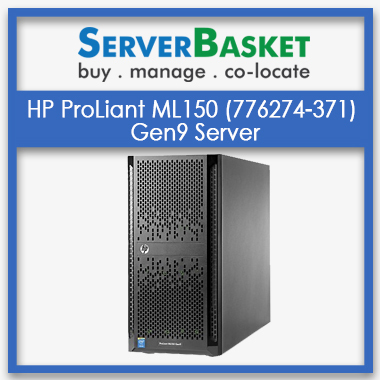 Don’t be panic, here we provide HP Proliant DL360P Generation 8 refurbished server by configuring as per your project application. It is tested and certified before placed in the store and it works same as a new server without facing any trouble and even it helps to invest less amount on used servers. We ensure 90 days warranty and instant delivery across India. 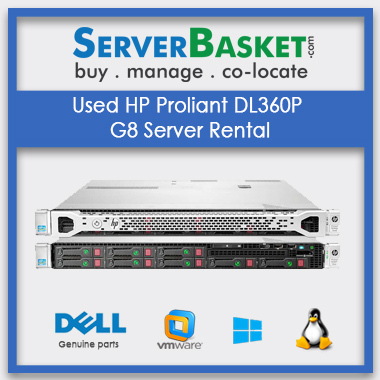 This Pre-owned, second-hand, refurb HP Proliant DL360P Gen8 server is a 2U Rack Mount Server with Intel Xeon E5-2650 / 2 GHz processors which give the best performance to the server. This Refurb server has the default specifications of 8 GB DDR3 DIMM PC3-12800 SDRAM memory, Storage capacity 2TB Hot Plug, SFF SAS with RAID 0, RAID 1, RAID 10, RAID 5. It supports 4 x Gigabit Ethernet, PCI Express x4 and 460W common slot redundant power supply with PFC. Still thinking??? Buy now and grab the best offers with instant shipping. What is the form factor of the HP DL360P server? Form factor of the HP DL360P used server is 1u rack server. Is there any warranty provided for HP DL360P server? 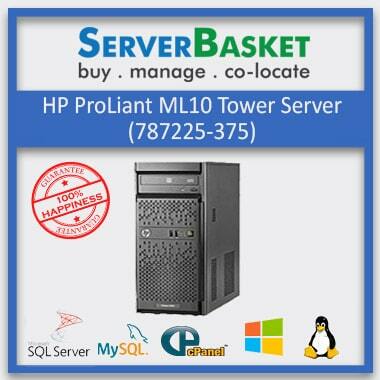 We provide 90days warranty for HP DL360P server. Can I pay payment via COD for HP DL360 used server? Yes, you can pay via COD. There are other payment options are also available such as COD, net banking, credit, dent. Form factor of the HP DL360 is 2u rack server.